After last weeks tough test at Chambers Bay and firstly let us congratulate Jordan Spieth on his second major championships of the year and what a finish to a great tournament. The tour now moves on to Cromwell, Connecticut for the Travelers Championship which is once again being held at the TPC River Highlands. 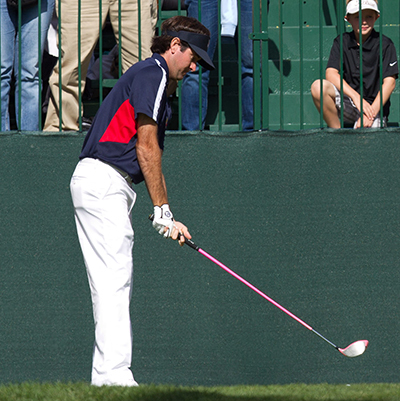 The TPC River Highlands’ course seems to agree with Bubba Watson’s 14/1 – with SkyBet – apart from his win in 2010 and his runner-up in 2012 Bubba has had three other Top 15 finishes since 2008. Watson was one of the player’s who let the Chambers Bay course at last week’s US Open get into his head during his second round and missed the cut. Watson started the season with four straight Top 15 finishes two of which were Top 5s, he has slightly gone off the boil since then but being back here I am sure we will see him in one of the final pairings come Sunday. Someone who did have a good US Open championship was Brandt Snedeker 16/1 – with SportingBet – and it’s good to see the lad from Nashville challenging again. Brandt started the season well with a win but he also went off the boil, but three consecutive Top 10 finishes from his last three starts, including his runner-up finish at Colonial shows he is back to playing some of his best golf. 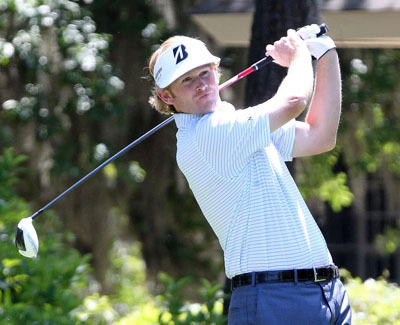 Snedeker had a Top 15 finish here last year and I expect him to be a lot better than that this year and be right in the thick of it come Sunday. Louis Oosthuizen 25/1 – with Bet365 – comes into this week on the back of a great finish at last week’s US Open and was right in the thick of it up until the final hole, and with two 66s and a 67 shows how consistent he was playing. I think being in the same group as Tiger and Rickie who both shot 80 and 81 respectively had a lot to do with his opening round of 77. It’s been a strange year for Louis who has five Top 10 finishes on the PGA Tour so far this year although he also has three missed cuts, but he will be in confident mood teeing up this week and I expect him to be challenging again. 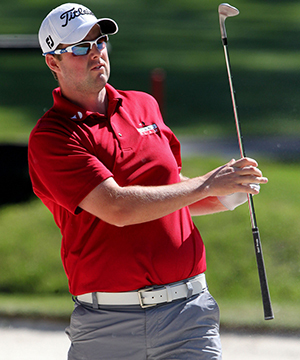 Marc Leishman 45/1 with Coral – is a past winner here taking the title in 2012 and he also had an eleventh place finish last year. Marc has a couple of Top 10 finishes this year, one came at the Memorial tournament two weeks ago and although he missed the cut at last week’s US Open, I think we will see the Australian challenging again come Sunday. Another past champion here is Hunter Mahan 60/1 – with Coral – that win in 2007 was sandwiched between two runners-up finishes so he obviously loves playing here. Since then Hunter has had three other Top 25 finishes. Mahan doesn’t come into this week in great form, he has played some steady if unspectacular golf this year and with five Top 25 finishes, one of which was his Top 10 at the Masters. And although he missed the cut at last week’s US Open I do expect being back on this track we will see the best of the California this week. You can get Brandon de Jonge 100/1 – with BetVictor – I think the Zimbabwean is worth a quid each-way at these odds. Brandon has a couple of Top 10 finishes on this track firing rounds of 63 and 65 along the way and anyone who can do that obviously knows their way around this track. Brandon does have six Top 25 finishes this year including his Top 5 at the Houston Open, so if he gets off to a solid start look for him to be knocking on the Top 5 come Sunday.